Hello there, everyone. Since I recently joined up with the whole Housepets! Community, I thought I might come over here and talk about some of the stuff that I do with my time. Specifically, that I have a webcomic that I'd love to share with you all. It's both available on Tumblrand on my DeviantArtfor viewing. Tumblr has the handy forward and back buttons in its layout, but DeviantArt allows you to view the pages at full size, which, as I figure out the optimal font size for the pages, might help with some of the reading. BUT LOOR, why should I commit my time to this comic without knowing what it's about? Fair point, friends. Basically, I have an RP Character for the Batman Universe (specifically inspired by the Animated Series and the first Arkham Asylum game) named Aristel, and I wanted to make a comic to expound upon her backstory and expand the foundation of her character. This is that comic. Aristel herself is an escaped 'student' of a meta-supremacist organization that was raising her as a living weapon. 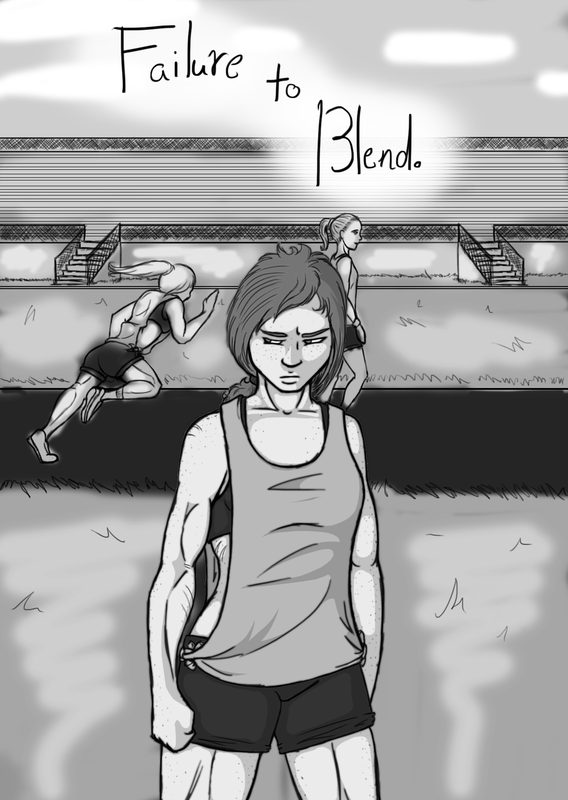 She herself is a psychic, specifically an empath, and this first section of the story, Failure to Blend, follows her as she attempts to blend into regular society in a world she's never known, and figure out what the heck to do with her life now that she has it to live. Any and all feedback his highly appreciated. Thanks for taking the time to take a peek at my shameless self promo.